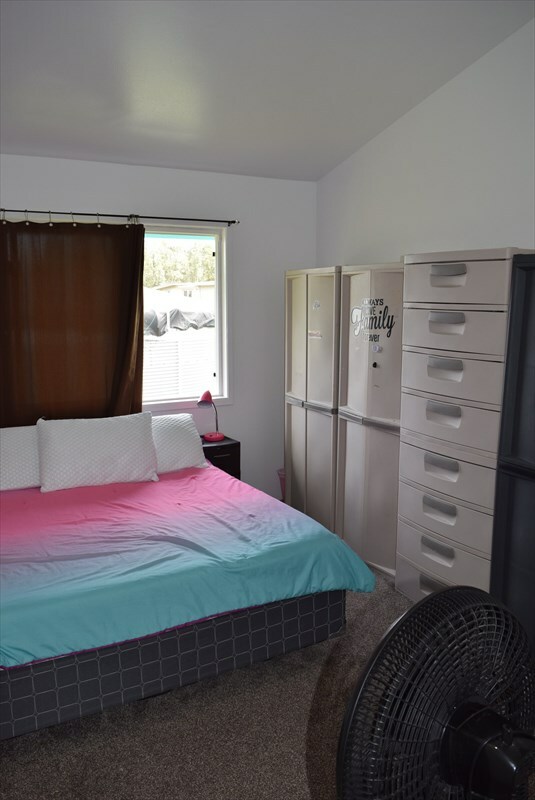 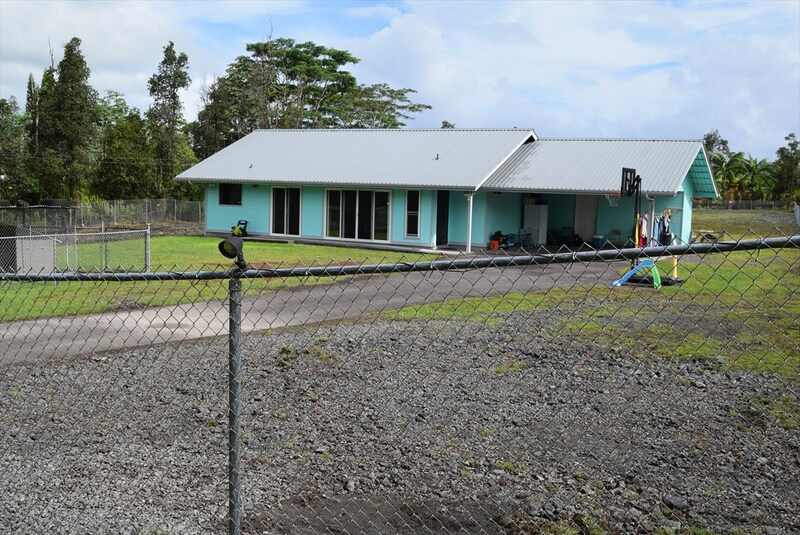 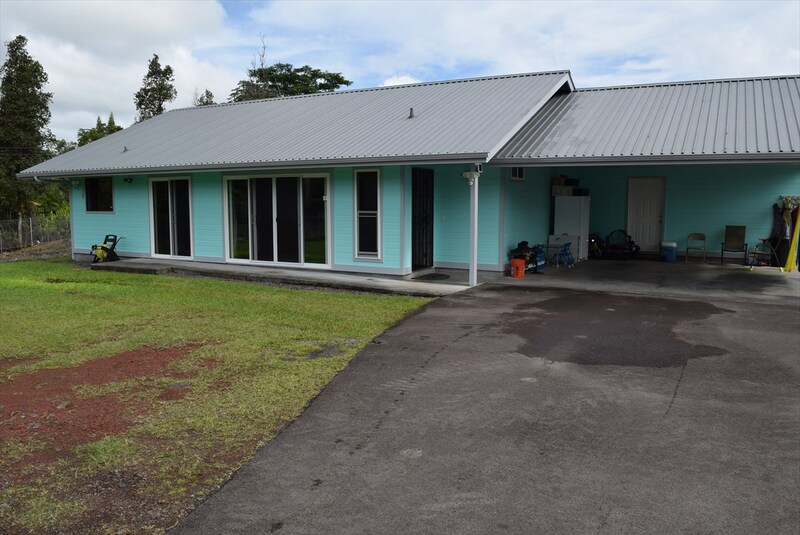 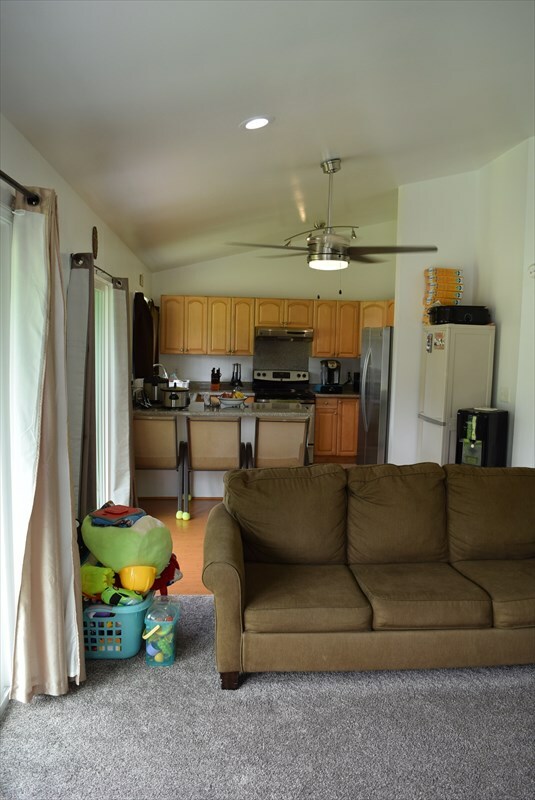 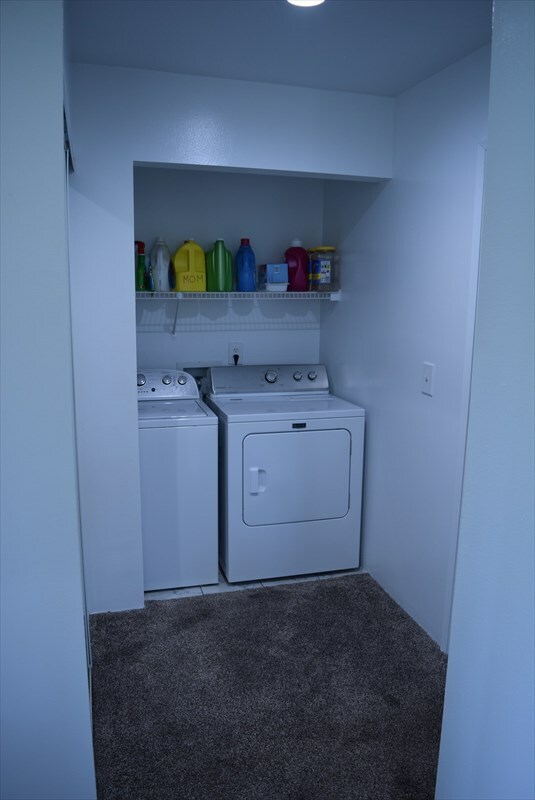 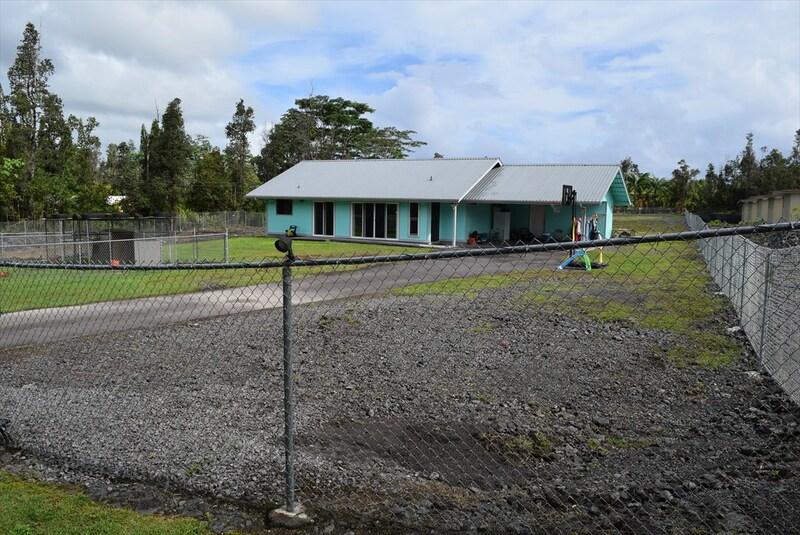 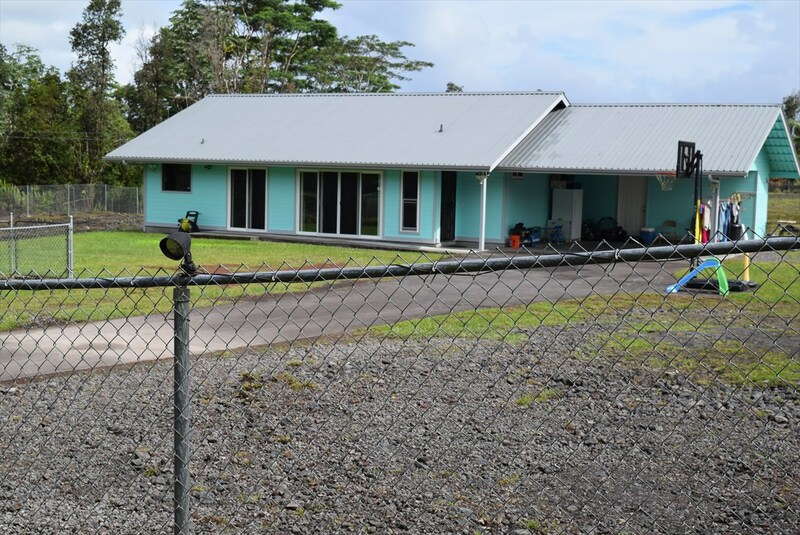 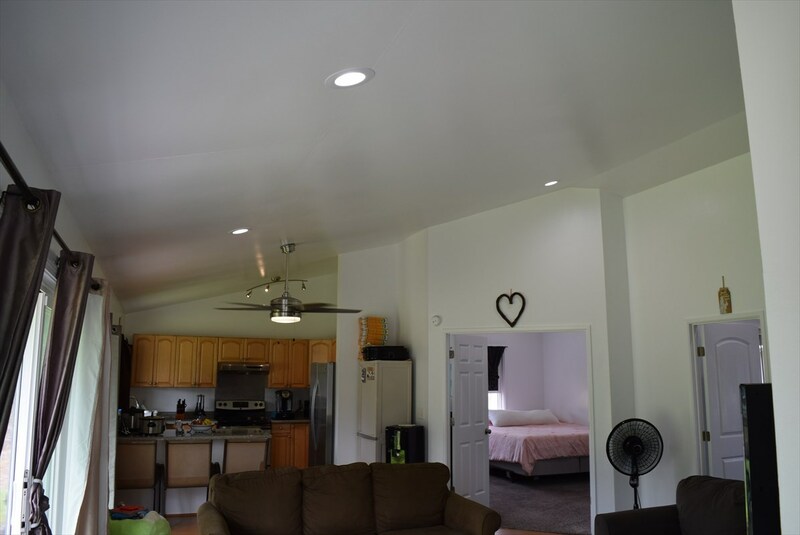 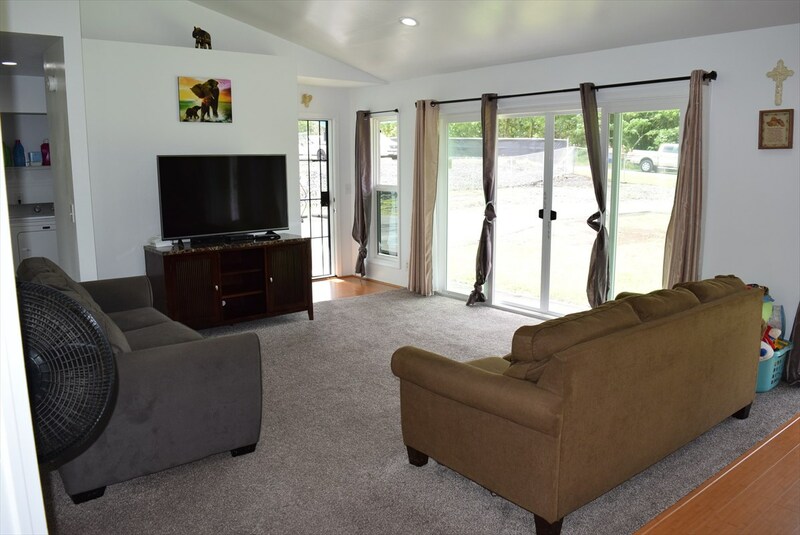 Take a look at this like new 3 bedroom 2 bath home conveniently located off Kaloli Drive. 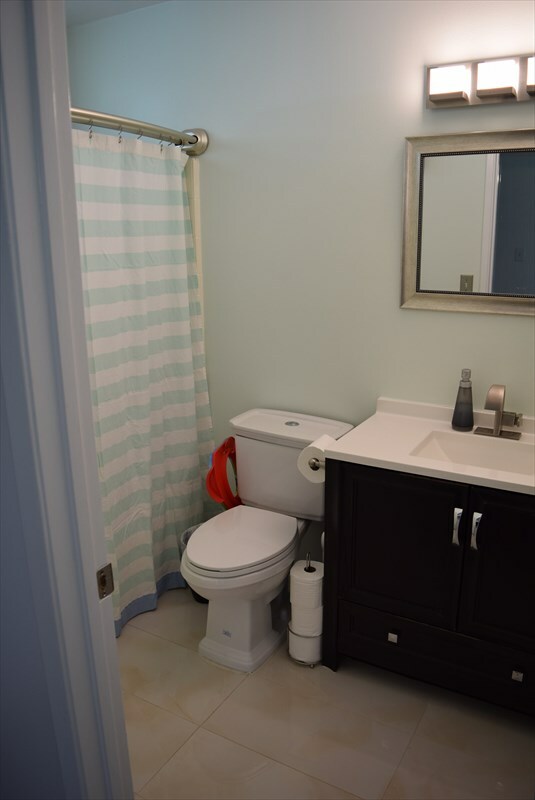 New paint, flooring, cabinets, counter tops and plumbing and electrical fixtures. 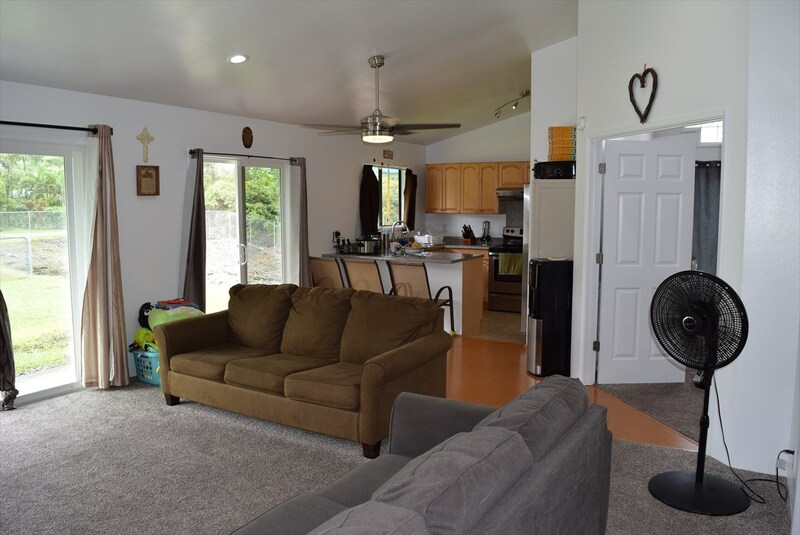 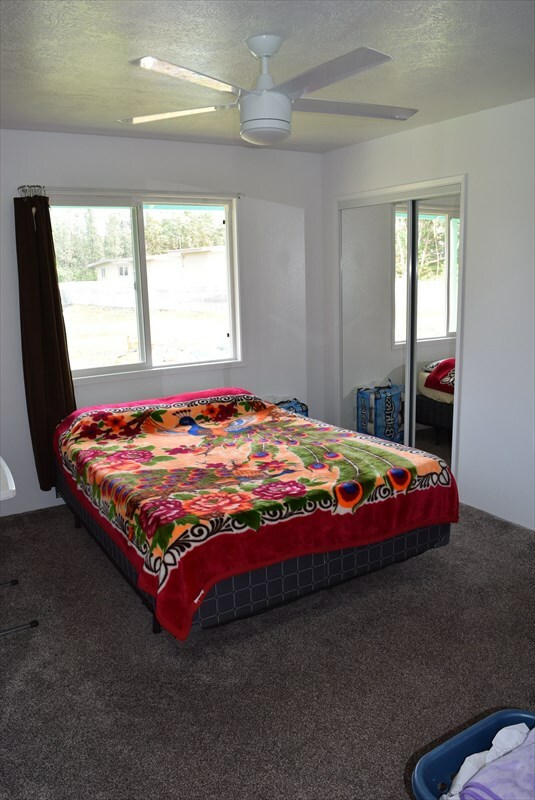 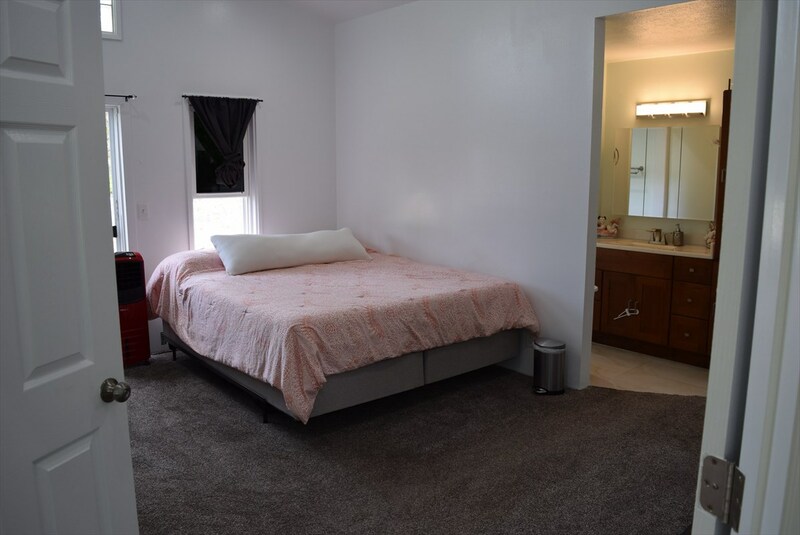 All on 1.37 acres that is completely cleared and fenced. 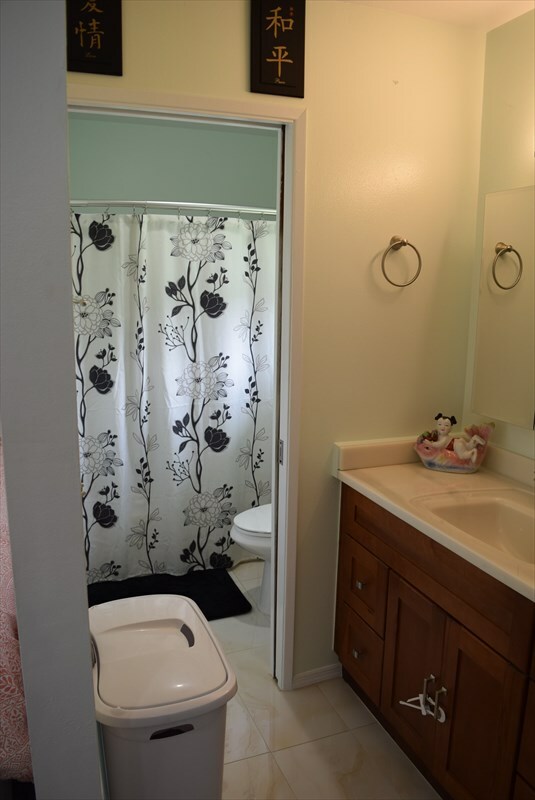 See today as this jewel is priced to sell.